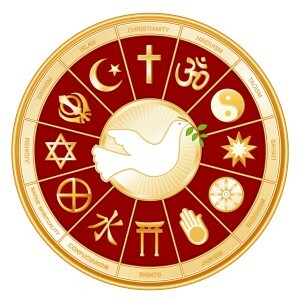 People around the world follow various religions, of both ancient and more recent origin. Indigenous spiritualities embody a reverence for the environment that has been handed down through generations in oral traditions and expressed in ritual, dance and story. Other religions have teachings from founders and sages that have been recorded in sacred writings and carried by followers around the world. Some have highly developed theologies and systems of organization. Here is a general introduction to many of the world’s religions. Below are more detailed treatments of those religions with whose followers Columbans have more involvement. Buddhism comes from the word budhi (to awaken). Some 2,500 years ago, Siddartha Gautama was enlightened and became known as the Buddha. 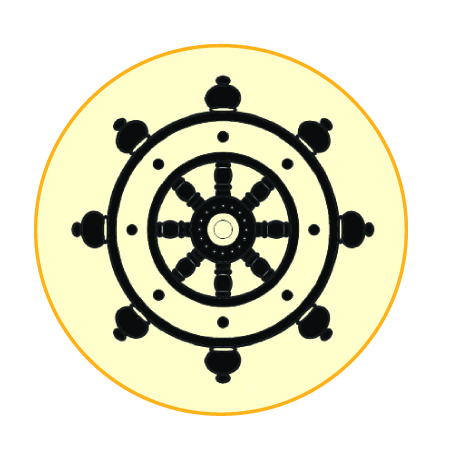 His teachings are summed up in the Four Noble Truths and the Noble Eightfold Path. There are some 350 million Buddhists in the world. Hinduism, from the Sanskrit word sindhu (river), is a collection of religious, philosophical and cultural ideas and practices from India. Central teachings are the many manifestations of ultimate being and liberation from the endless cycle of reincarnation through righteous living. 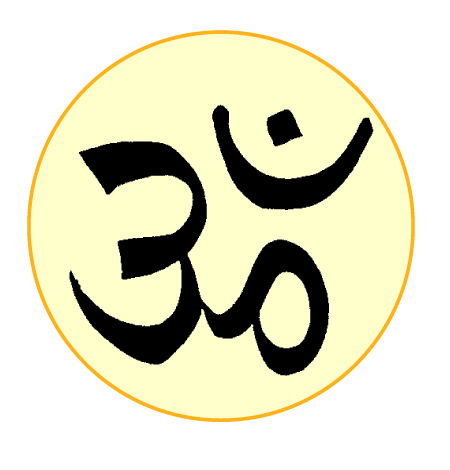 There are about a billion Hindus in the world. 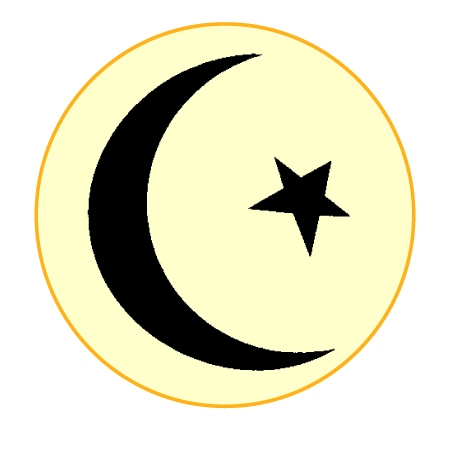 Islam is an Arabic word meaning “submission” (to the one God). Those who submit are “Muslims”. Islam was preached by the Prophet Muhammad in the Arabian peninsula from 610-632AD. The Qur’an is believed to be the revealed speech of God. The Sunna is the exemplary behaviour of the Prophet. There are 1.6 billion Muslims in the world. Judaism was founded over 3,500 years ago in the Middle East. The name comes from Judah, one of the 12 tribes of ancient Israel. The central text is the Torah. 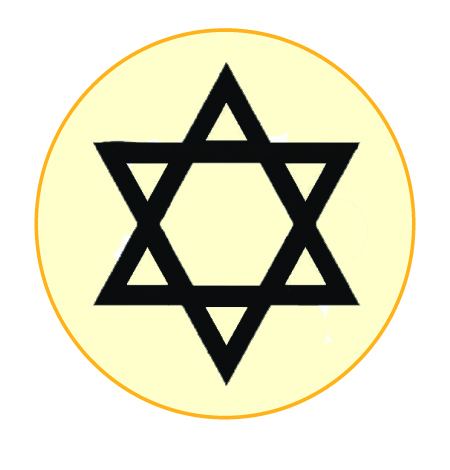 Jews believe they are chosen by God to be models of ethical living and to heal the world. There are some 14 million Jews in the world, 6 million in the state of Israel.